Beautiful Acreage close to DeGray Lake! 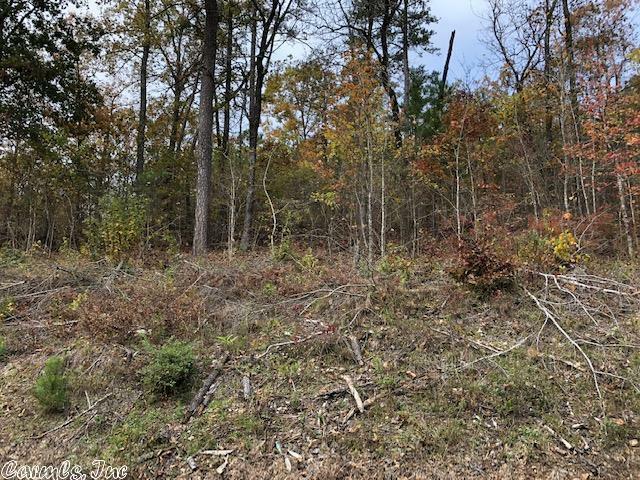 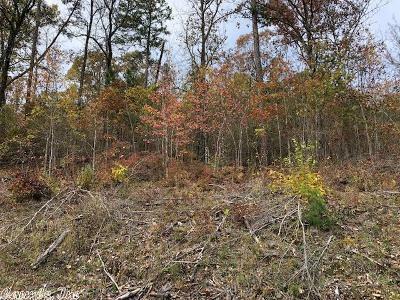 If you're looking for some land for your private residence or for a hunting lodge, look no further! 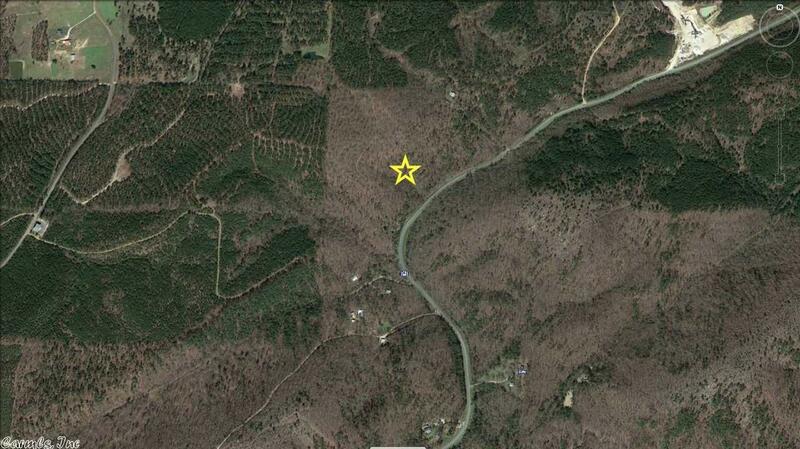 This beautiful 21+ acres checks all the boxes! 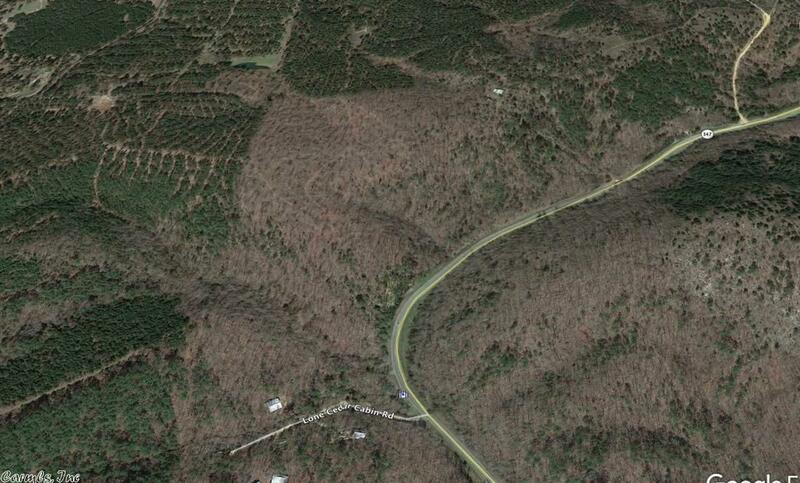 Secluded, yet conveniently located between Lake Hamilton & Lake Degray. 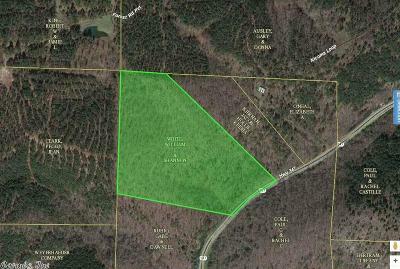 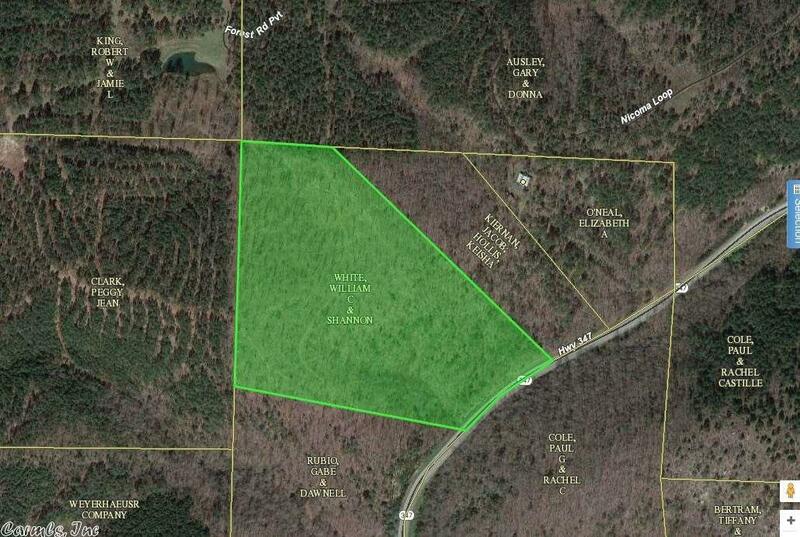 Owner will also sell in 2 separate tracts - Tract 2 is 9.7 acres for $44,500 and Tract #3 is 11.71 acres for $44,500. 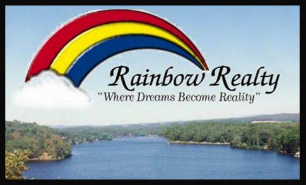 Buy one tract or both! Entergy electric & Kimzey water service available. Can also be accessed from Amity Road.